Nene is a goose of a different color! A Nene is a Hawaiian goose, and the Nene quilt is an ode to a childhood spent swimming in Hawaii. It's an exotic goose, familiar but just a bit different. 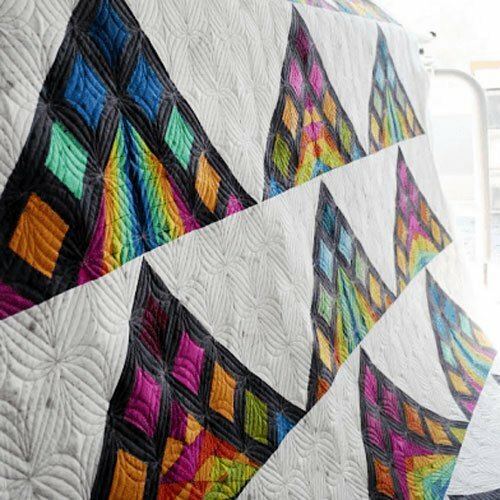 Nene finishes at 67" x 79" and is a throw sized quilt.